Marcin is a great believer in an old Polish saying “a healthy mind in a healthy body” and understands the importance of physical activity combined with the right nutrition for an active life-style. Through his own experienced journey Marcin learnt how to change his unhealthy and destructive habits to become a stronger husband and role model of a father. 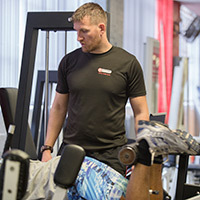 Now as a qualified personal trainer Marcin now uses his knowledge and experience to help others do the same. 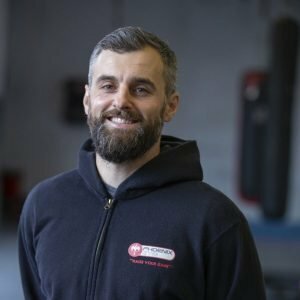 Marcin has a keen passion for Callisthenics and this is often reflected in his programming for clients who like a body weight challenge or to be able to workout anywhere on the go with little equipment. 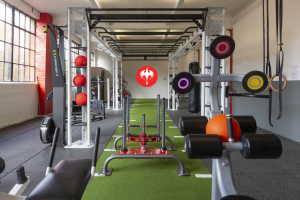 Marcin combines callisthenics with gym based exercise and progressions to always keep his clients progressing and feeling empowered to make the changes they need for both mind and body. 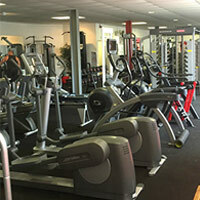 Marcin specialises in general health and fitness, fat loss, toning, callisthenics and kettlebell training! I’ve really enjoyed working with Marcin so far. The workouts are a really refreshing way of exercising and Marcin always keeps it interesting by making changes to the routines and circuits. 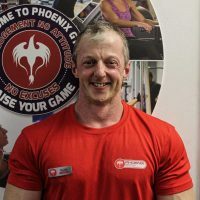 I didn’t know what to expect when I came for the first session but Marcin is a really friendly and knowledgeable trainer. I’ve definitely seen an improvement in strength and fitness which i’m so happy about! 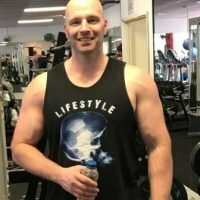 I would highly recommend Marcin as a trainer to anyone. 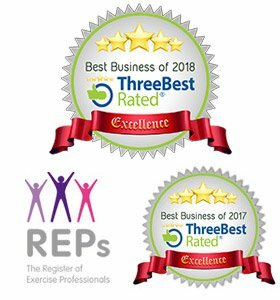 Complete the form below or call 07894 985832 to arrange your free no-obligation chat to find out what Personal Training can do for you.